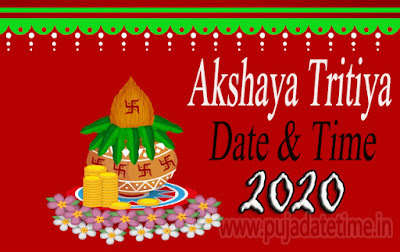 When Is Akshaya Tritiya In 2019, 2019, 2020, 2021,2022 ? 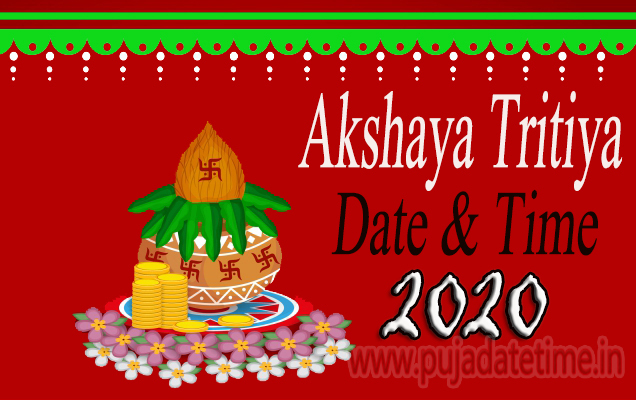 Akshaya Tritiya 2020 falls on 26th Aprill. 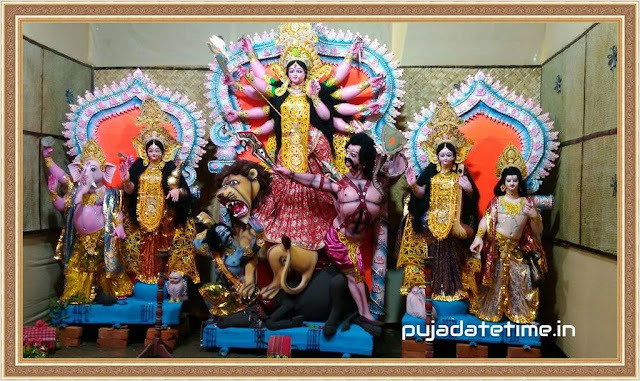 It is considered especially auspicious if this day falls in conjuction with Rohini Nakshtra.